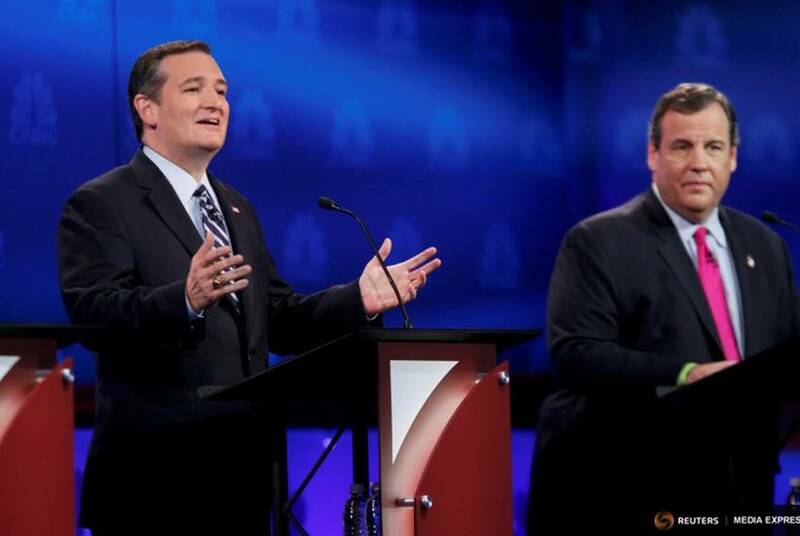 U.S. Sen. Ted Cruz enters the fourth Republican presidential debate with more credibility than at any point in this cycle, and the campaign mantra on debates continues to be slow and steady. 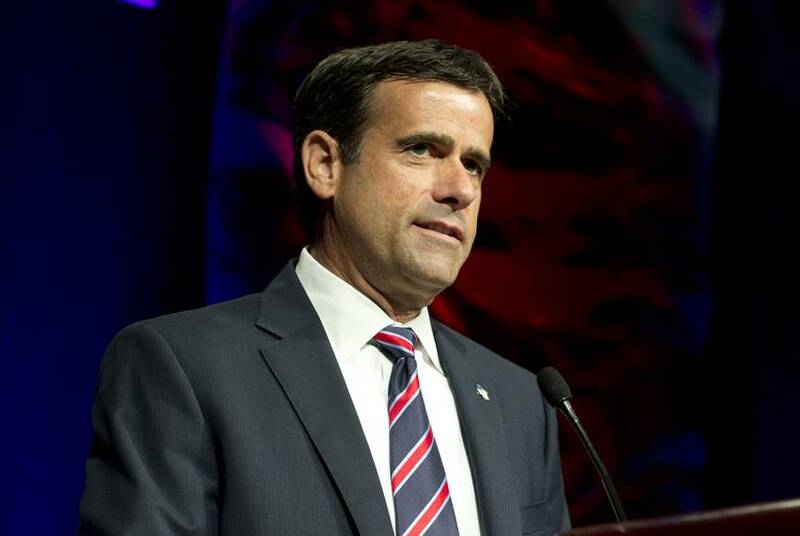 Not so long ago, John Ratcliffe might have felt like he was running against the entire Texas GOP House delegation. But these days, Ratcliffe is a part of the family. U.S. Rep. Kevin Brady on Wednesday gained the upper hand in becoming the House's next lead tax-writer when he won the endorsement of a key House panel, two sources with direct knowledge of the panel's decision confirmed. Could Texas Fatigue Affect Brady's Bid to Be Ways and Means Chair? As the race to become U.S. House Ways and Means chairman comes to a head this week, lots of related conversations are revolving around U.S. Rep. Kevin Brady's home state. 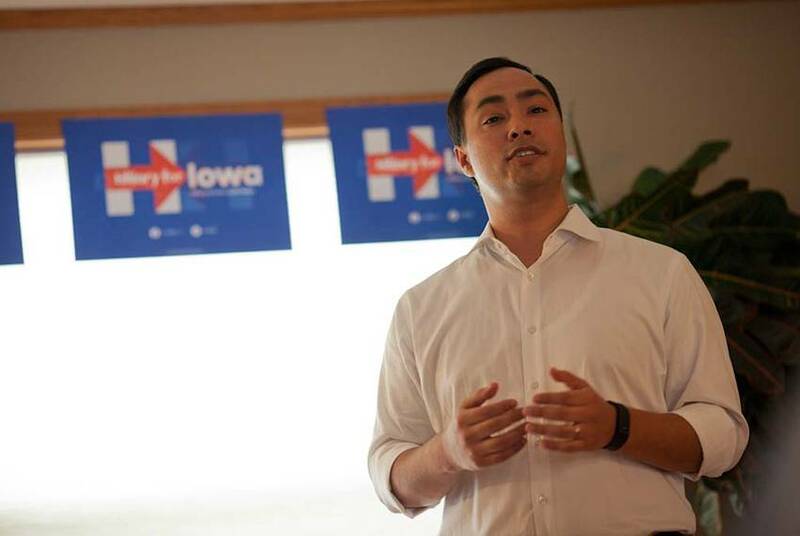 Members of Texas' congressional delegation are making their support for presidential candidates known — in thousand-dollar increments from their own campaign accounts. 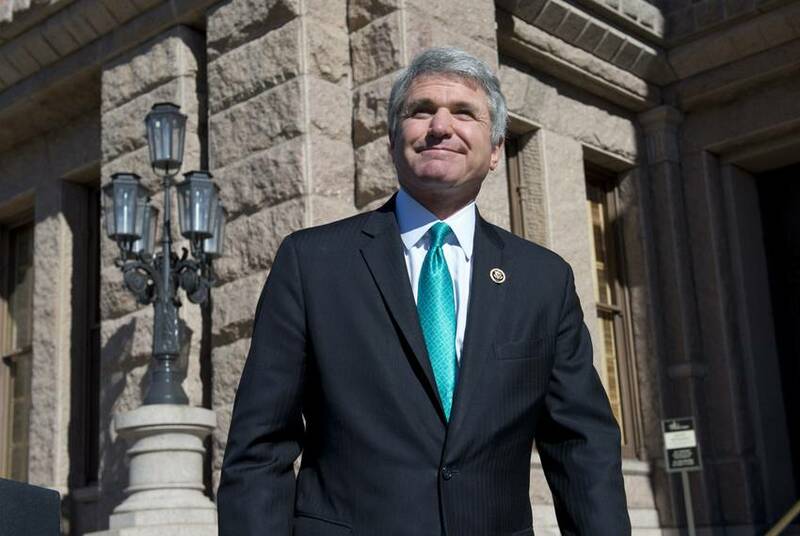 U.S. Rep. Michael McCaul, R-Austin, is the second-richest member of Congress in 2015, according to a new list released by Roll Call. Three other Texans made the top-50 list, while one Texan was on the list of poorest members. 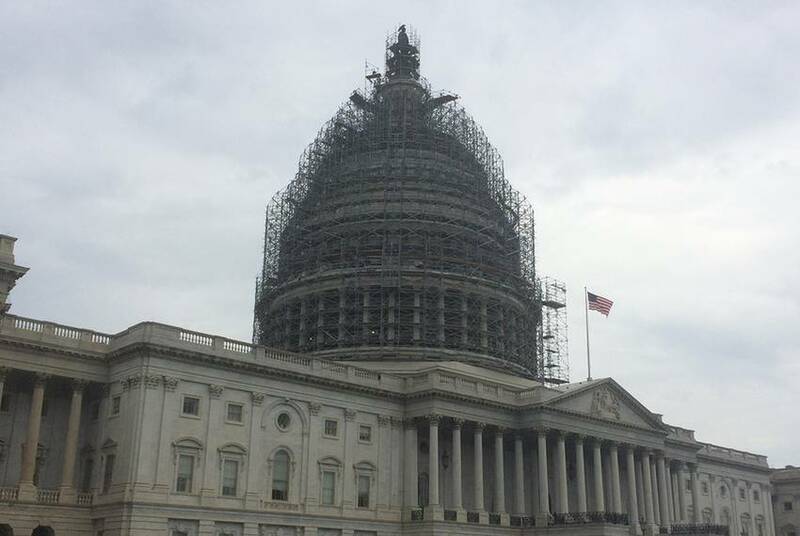 U.S. House Republicans on Thursday overwhelmingly voted U.S. Rep. Paul Ryan of Wisconsin as its new speaker. Nearly every one of the 25 Texas House Republicans backed Ryan. Securing passage of one of his final pieces of legislation on a 266-to-167 vote, Speaker John Boehner calmed the congressional waters some for Wisconsin Republican Rep. Paul Ryan, his likely successor. 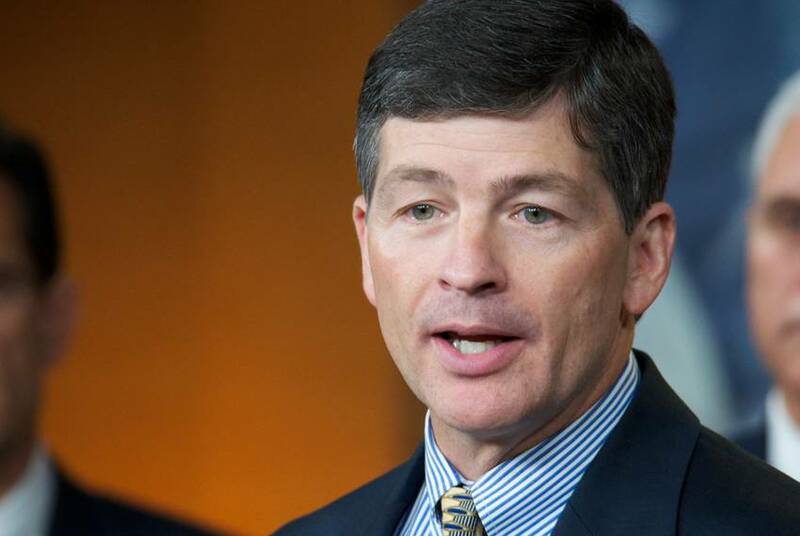 With more Republicans joining the cause — including six Texans — the U.S. House of Representatives voted overwhelmingly, 313-118, on Tuesday to reauthorize the controversial Export-Import Bank of the United States. In Ways and Means Bid, Brady "Running on More Than Seniority"
The U.S. House committee that writes the tax code needs a leader "who has a proven record working throughout the conference on the big issues," U.S. Rep. Kevin Brady says. The Woodlands Republican says he fits the bill. U.S. Rep. Kevin Brady, R-The Woodlands, announced Monday that he will attempt to succeed U.S. Rep. Paul Ryan as chairman of the U.S. House Committee on Ways and Means. 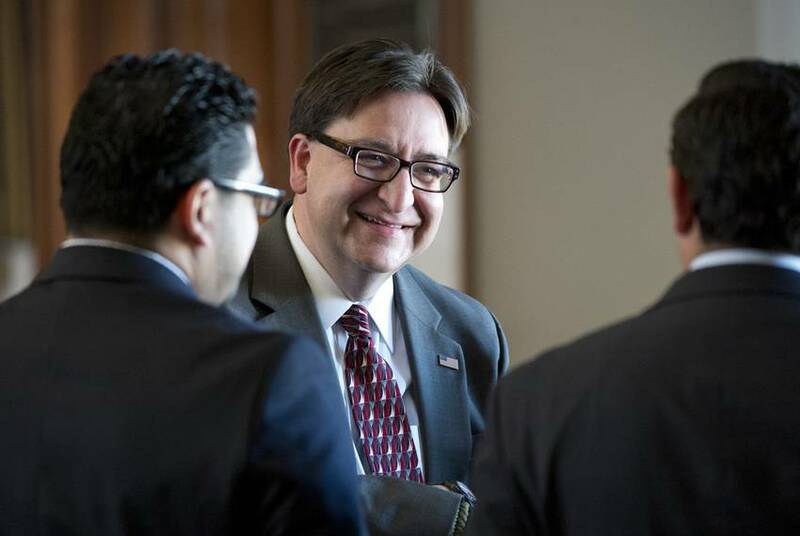 Democrat Pete Gallego is determined to take back the 23rd congressional district from Will Hurd. But his rival is leveraging the benefits of incumbency and mounting a stronger campaign than last time around. 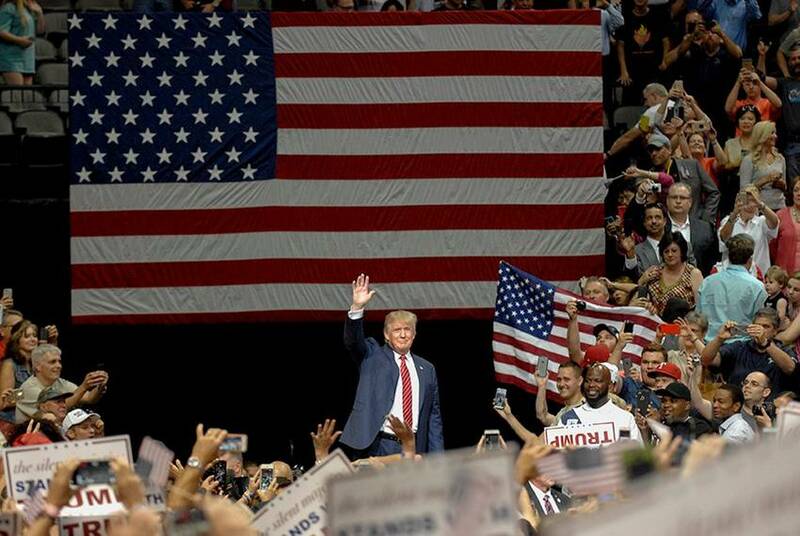 Donald Trump's inflammatory rants on illegal immigration spur a meeting set to happen before next week's GOP presidential debate in Colorado. Texas' Republican congressional delegation endorsed U.S. Rep. Paul Ryan Thursday for the speakership, giving the Wisconsin lawmaker the largest GOP state voting bloc in the House.